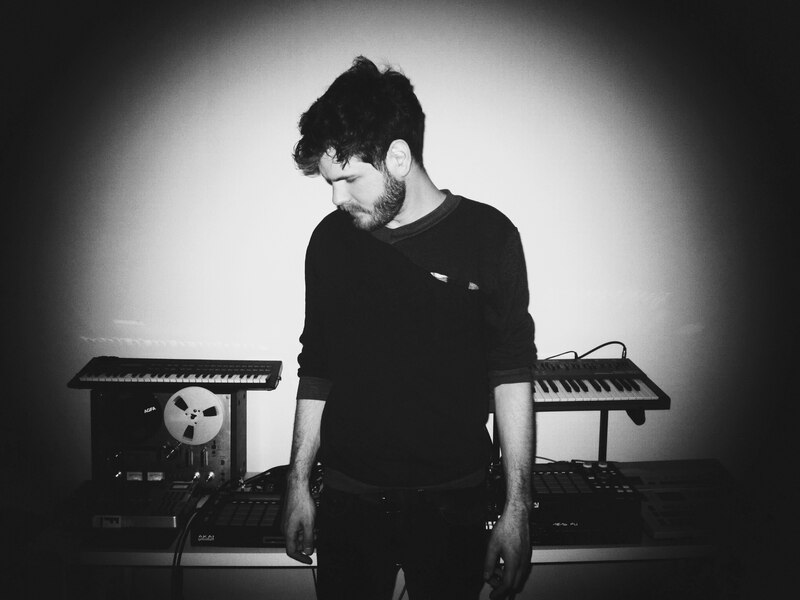 S Olbricht is a producer and co-owner of Hungarian electronic music label, Farbwechsel Records. He walks on the obscure side of the electronic music landscape, exploring the blurred territories between murky techno and melancholic house combined with ambient sound and abstract rhythms. He studied electronic music and media arts at the University of Pécs, where he could continue his never-ending love story with analogue synths, and in the meantime he also founded Farbwechsel Records with like-minded fellow artists. He released his first album, ‘The Last Act Of Dorothy Stratten’ in 2012 at Farbwechsel, which quickly became popular thanks to the praising articles by international magazines, such as Fact, The Quietus, XLR8R and the Red Bull Music Academy. Since then he’s been on the road, performing all around Europe and issued two more albums ‘Deutsch Amerikanische Tragödie (Opal Tapes, 2013) and ‘For Perfect Beings’ (Lobster Theremin, 2016). His mixes and tracks are played on NTS, BBC and titled ‘Mix of the Day’ by Electronic Beats and Resident Advisor.